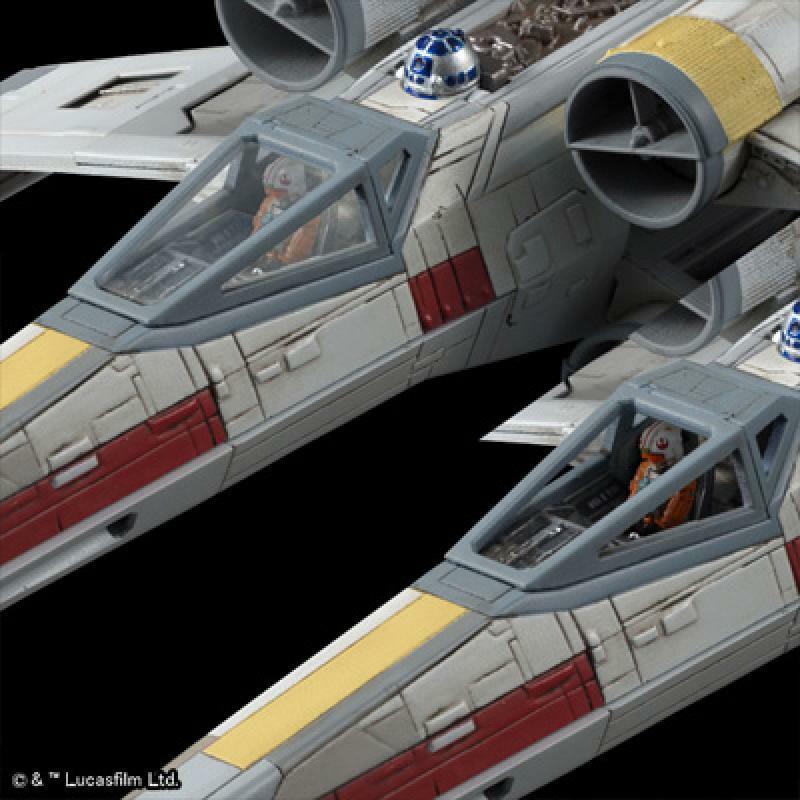 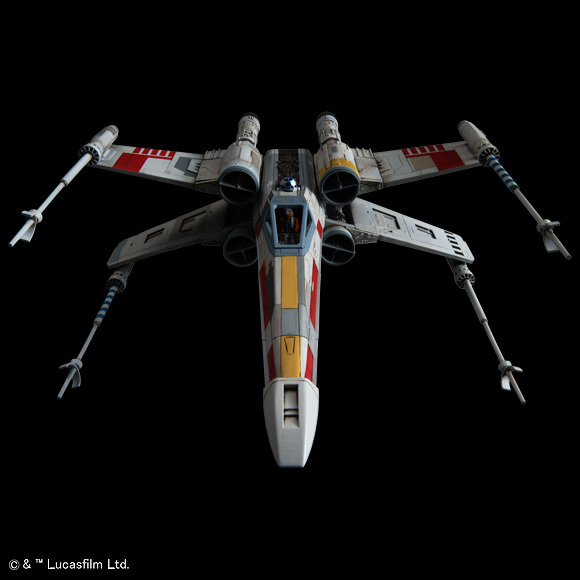 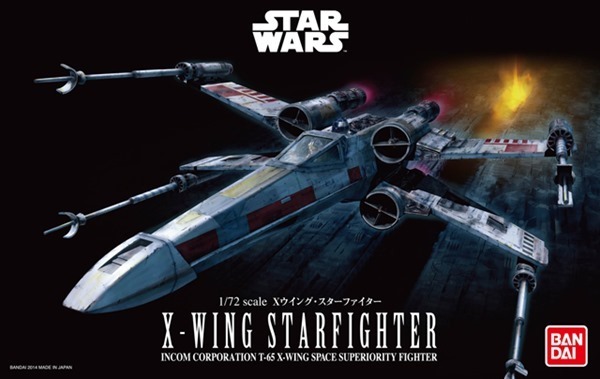 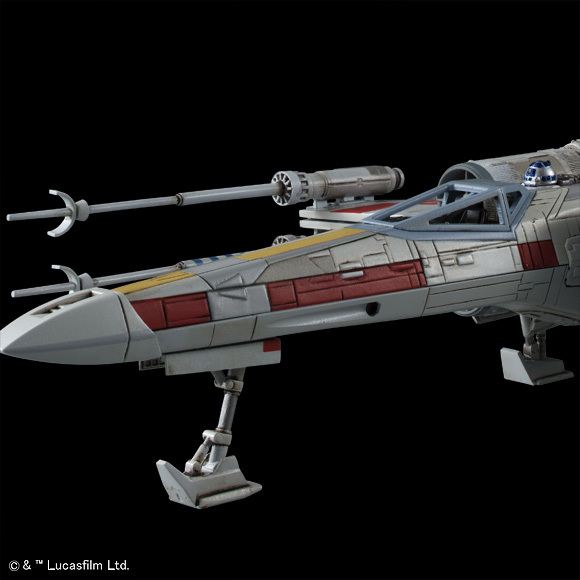 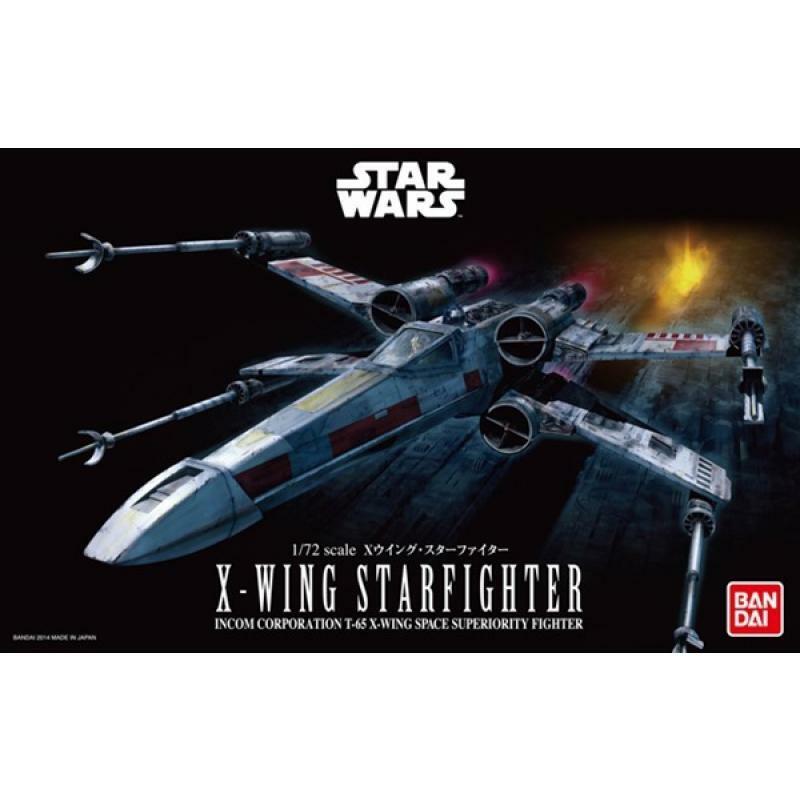 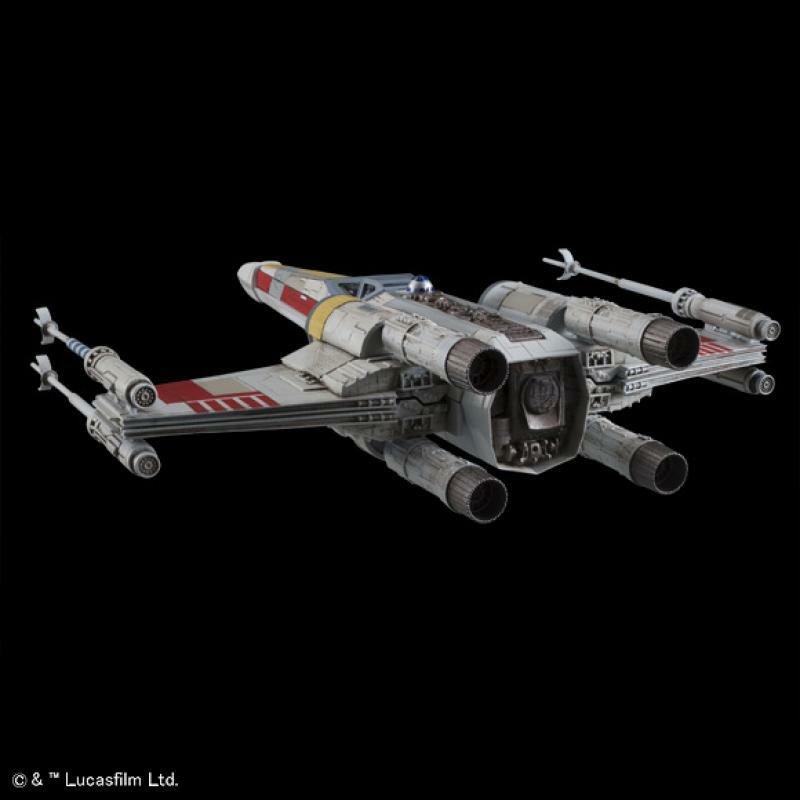 The kit in 72 scale X-wing starfighter Luke Skywalker was boarding in [episode 4]. 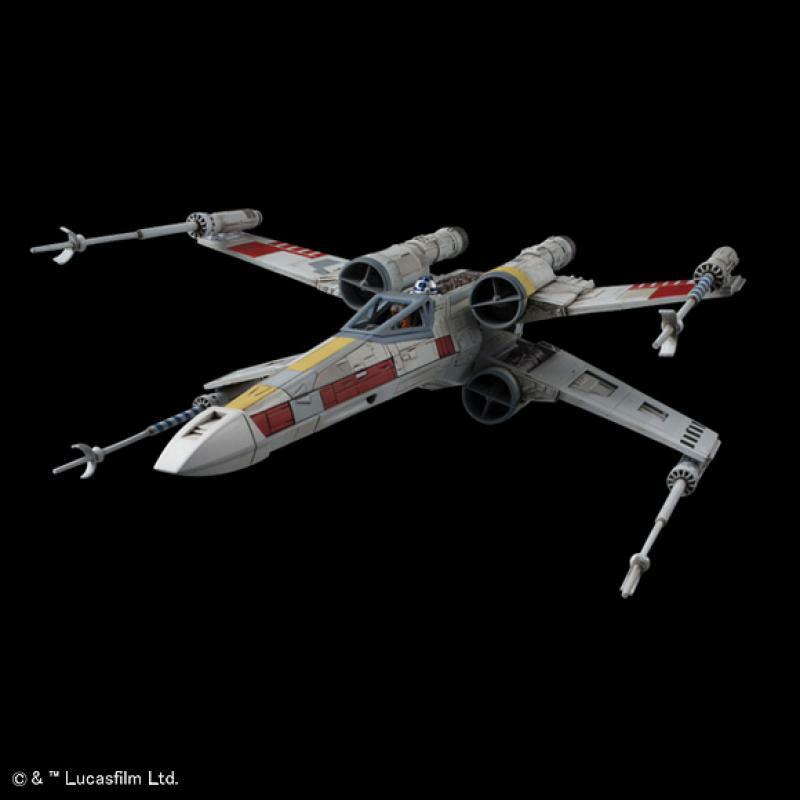 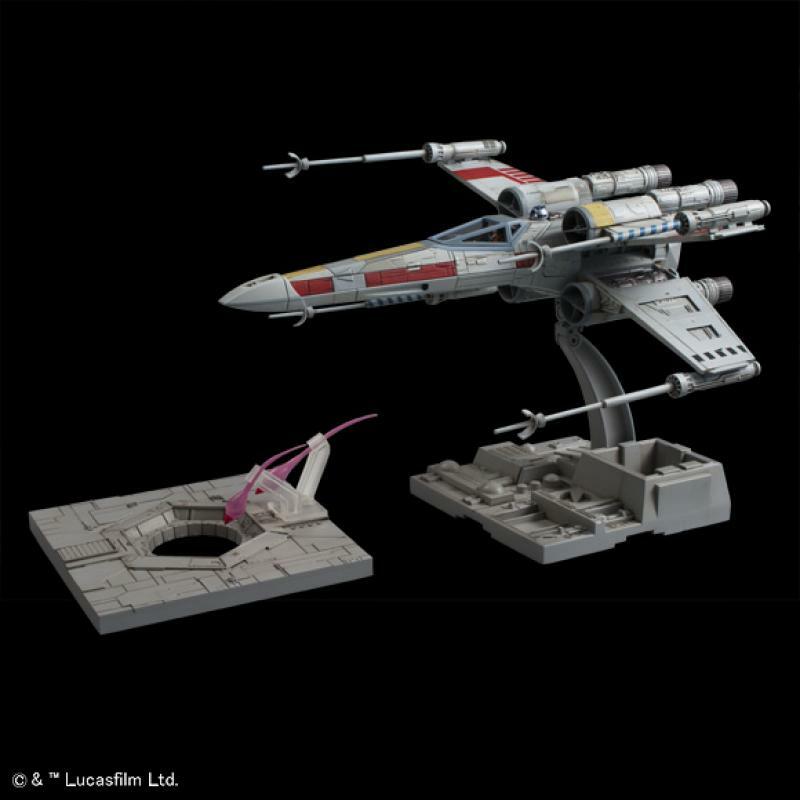 Accessories: landing gear to reproduce the landing and maintenance state is included. Astromech droid of the body 2 of the R2-D2, R5-D4 and (seated type upright type) pilot of the same scale comes with legs moving in an upright-walking time for both Droid. 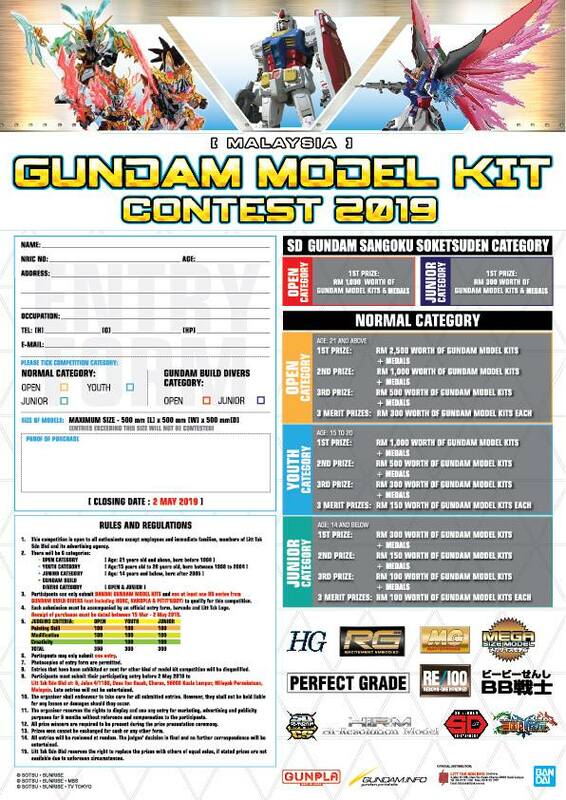 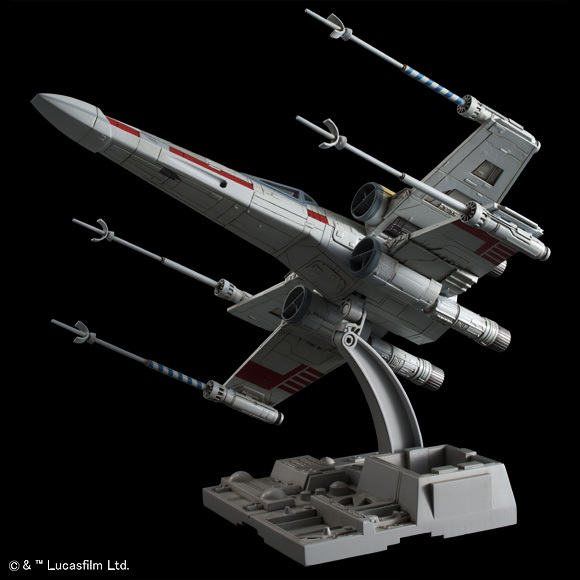 Set include: Death Star exhaust heat ports base Ã— 1, Death Star surface base Ã— 1, Proton torpedo effect Ã— 2, Pilot figure Ã— 2 (seated upright Ã— 1 Â· Ã— 1), R2-D2 Ã— 1, R5-D4 Ã— 1, Landing leg Ã— 1 expression, (Clear parts Ã— 1 Â· frame parts Ã— 1) 2 Ã— canopy species.